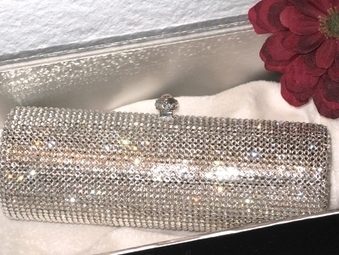 Description: Breathtaking Swarovski Crystal Purse. 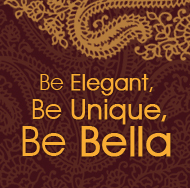 Be Glamorous and Elegant for your special day. BACK IN STOCK - only a few available don't delay amazing deal!!! !